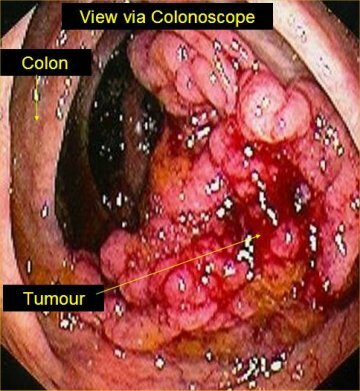 Tumour – n. abnormal swelling in or on a part of the body, usually applied to an abnormal growth of tissue. 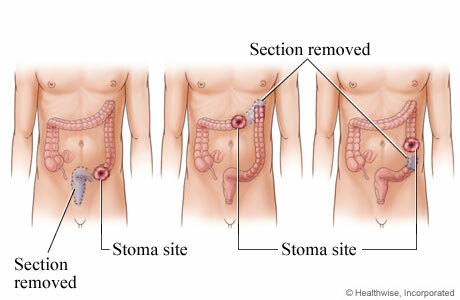 Small intestine, stomach, duodenum, ureter, bladder, uterus, abdominal wall etc. 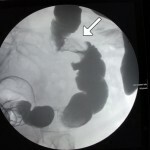 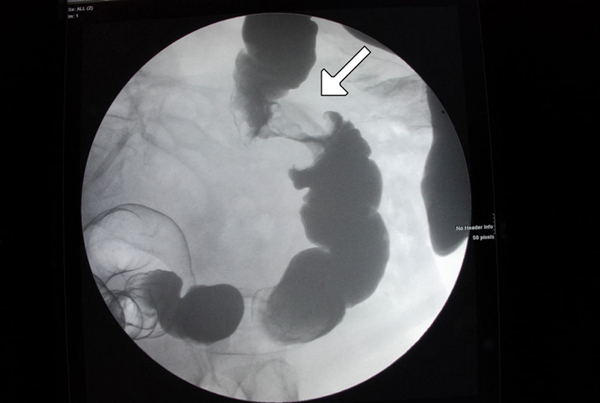 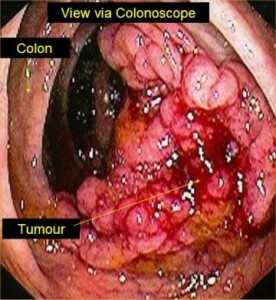 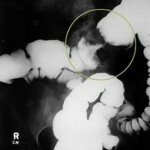 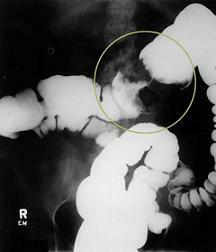 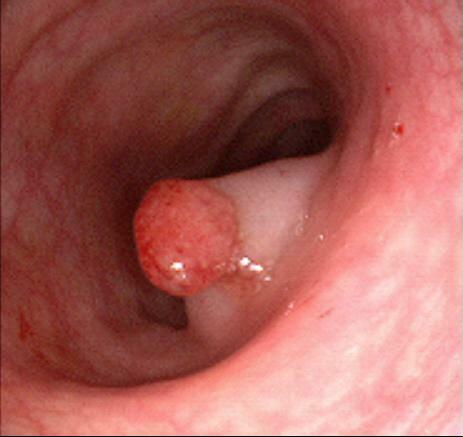 Malignant and benign tumours of the large bowel.